Resouce databases are updated in human and Swiss-Prot dataset. 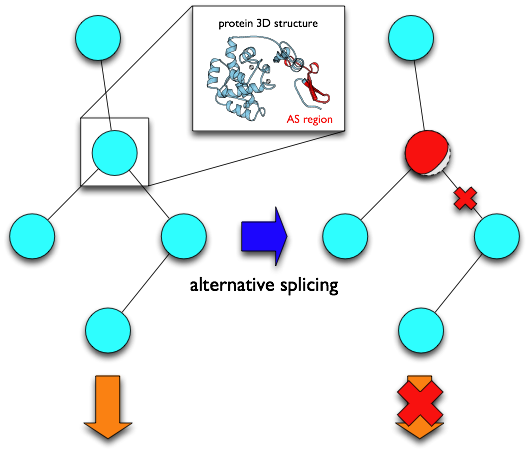 PDB data for 3D structure assignment is updated in all dataset. Expression data from CAGE analyses are added to transcript cluster view. Some user interfaces are updated. Lists of AS genes in ver. 1.6 can be downloaded here.